Webster Instrument is a fourth-generation, family-owned business that was founded by our grandfather, R.A. Webster in 1932. 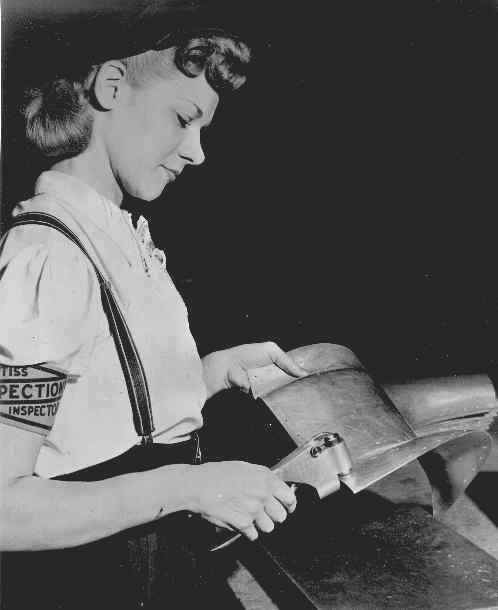 The Webster Hardness Tester was developed during his years as the Chief of Inspection at the Douglas Aircraft Company. Webster Instrument today remains owner-operated as we look into the future to continue building on our reputation of quality customer service.